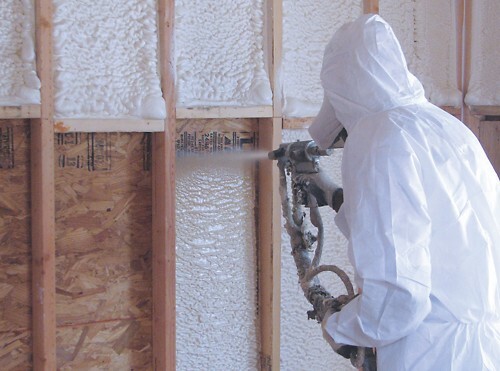 Specializing in open and closed cell spray foam fiberglass and cellulose insulation. Davis is the services provider you have been looking for. 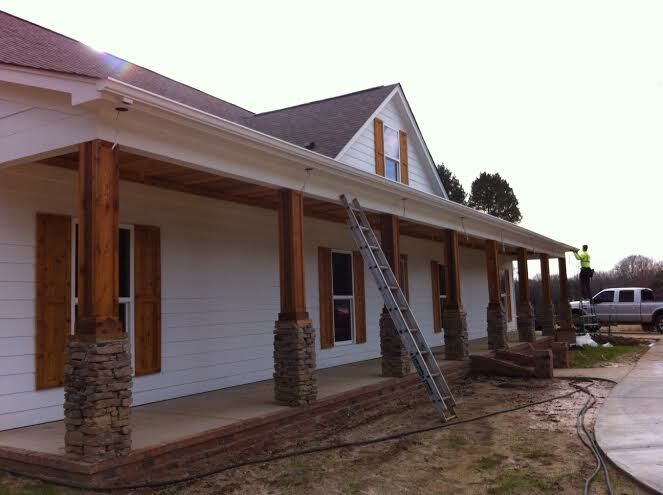 They are professional, reliable, affordable and efficiant. Don't wait! 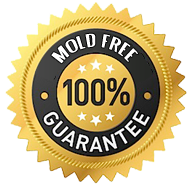 ​Are you having problems with mold? We know how serious this can be! If you're looking for EMERGENCY help fill out the form below! We have the finest professionals available that are ready to assistance whatever the issue might be. Mold is nothing to play around with, and should be taken seriously. It can ultimately be the difference between life and death. 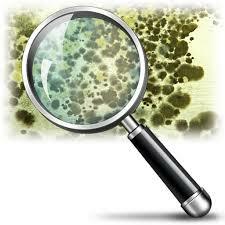 Black mold often goes unseen, it's frequently found in dark, damp places so be extra CAUTIOUS if exposed. If you need assistance, please fill out the form below stating your name, email, description. Someone will be contacting you! If you have a problem with over hanging limbs, or have trees that need to be removed, you've come to the right place. We all know dead trees can be a huge danger to everyone, especially with Winter weather. Don't wait till it's too late. Take advantage of this great opportunity. These highly trained professionals, specialize in safety and insure their work making this process quick, easy and affordable. For an evaluation fill out the form with a description of your specific need! It's as simple as that. Stop and take a deep breath, you will be contacted soon! 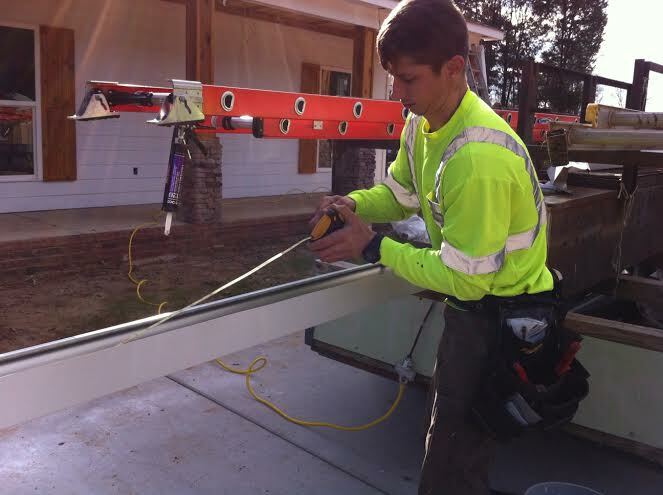 Get 10 free tips to consider when choosing which professional contractors to use!